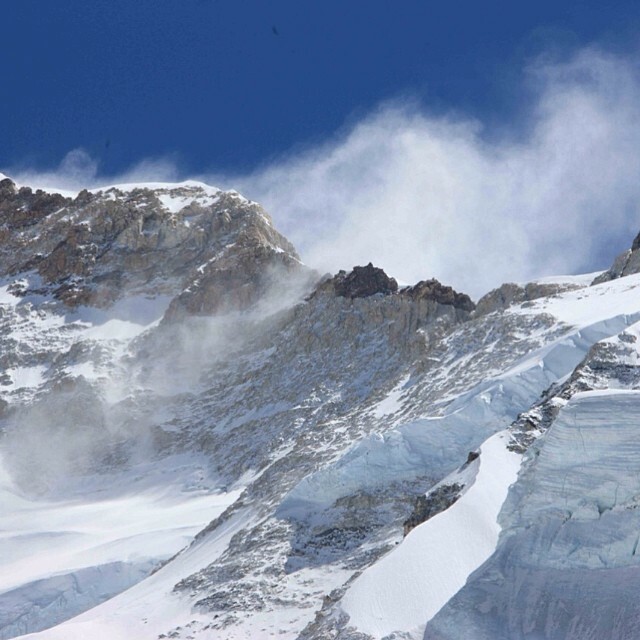 Makalu Summit Push – News! At 10 am local time Fred Roux arrives at the summit of Makalu at 8’463m! Unable to call from the summit because of extreme cold temperatures Fred calls on the way back down the mountain, at around 8’000m. 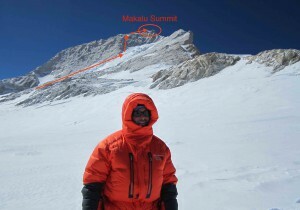 Mike and Fred left for the summit push early this morning, the 17th of May. The winds had calmed and visibility good. Mike and Fred separated during the climb. At this stage we are awaiting news from Mike and are assuming that he too is also on his way back down the mountain. We will update you as soon as possible!